Do you regularly find yourself spending long hours manually extracting data cutting and pasting to create reports? Do you often have to repeat the whole thing, time and time again? If you have grown to love data crunching numbers and creating reports can be a tedious process. I’ve never seen anybody who likes doing the same things over and over again. So is there a better way to do this? Yes, there is. And it’s called automation. I strongly believe that report automation allows companies to have more control over process and data and, therefore, better efficiency, as the highly qualified people involved in the report creation process have additional time to focus on more valuable tasks. 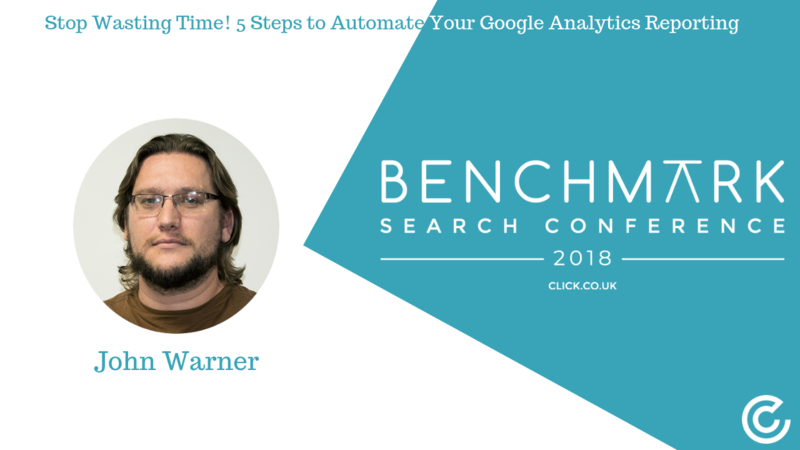 John Warner is an internal marketer at Click Consult where he spends his time accruing industry certifications, tinkering with code, plotting strategy and writing articles on all aspects of search marketing. While having a master’s degree in creative writing and a background predominately in content, John Warner has found himself drawn to the technical side of SEO – developing a passion for data, research, interactivity, artificial intelligence and voice search. 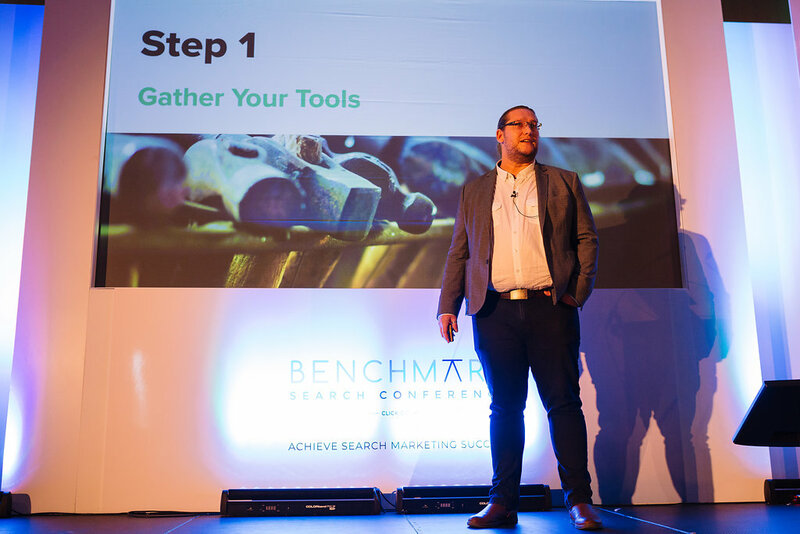 John features regularly on a number of leading search marketing blogs, including regular articles for SEMRush, State of Digital and on the Click Consult blog, he also contributions to the quarterly magazine ‘Benchmark Search Marketing’, occasionally hosts the ‘on.click’ podcast and has spoken at a number of leading UK conferences.